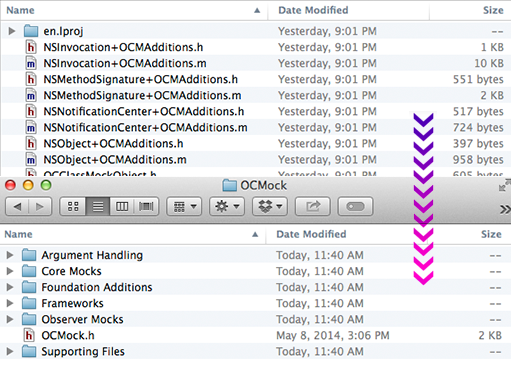 Xcode Project folders can be a messy place. Today we'll check out a tool from the folks at Venmo that can help us tidy up called Synx. Let's take a look. 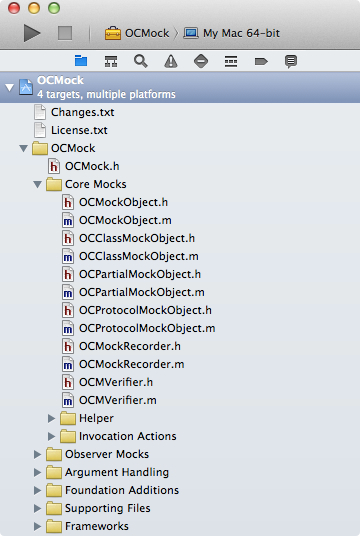 At its core, Synx's main purpose is to reorganize the files and folders in our Xcode project folder to match the groups and structure we've setup inside Xcode's Navigator pane. Synx will work its magic and re-organize our files on disk, creating directories and moving files as needed to make things match the groups in our project. We're also provided a couple arguments to help us control how Synx behaves. Choosing how to organize projects can be a very subjective and personal choice, this is just one approach. Always use whatever works best. Learn more about Synx at git.io/synx.